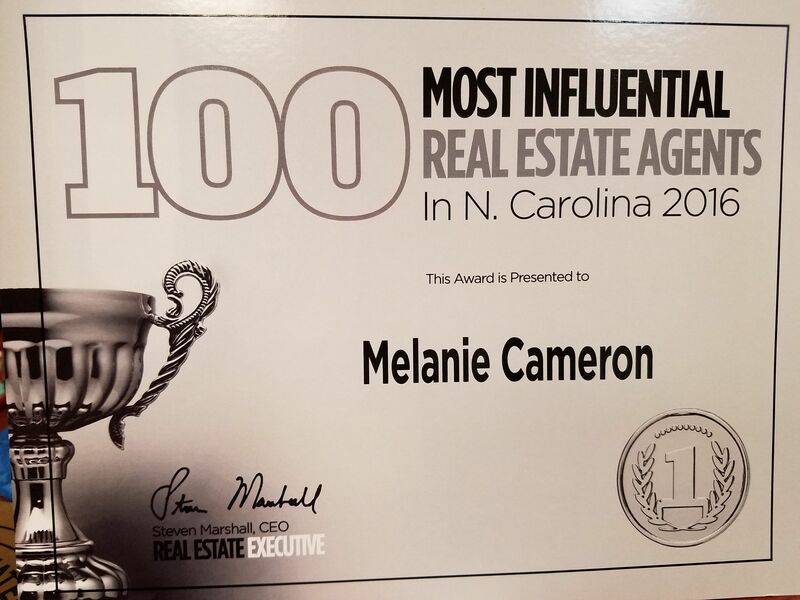 The Cameron Team is excited to announce that Team Leader Melanie Cameron was recently named one of the 100 Most Influential Real Estate Agents in North Carolina by Real Estate Executive Magazine! 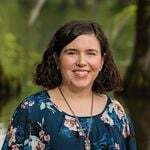 Melanie has been a real estate agent in Wilmington, NC, since 1994. 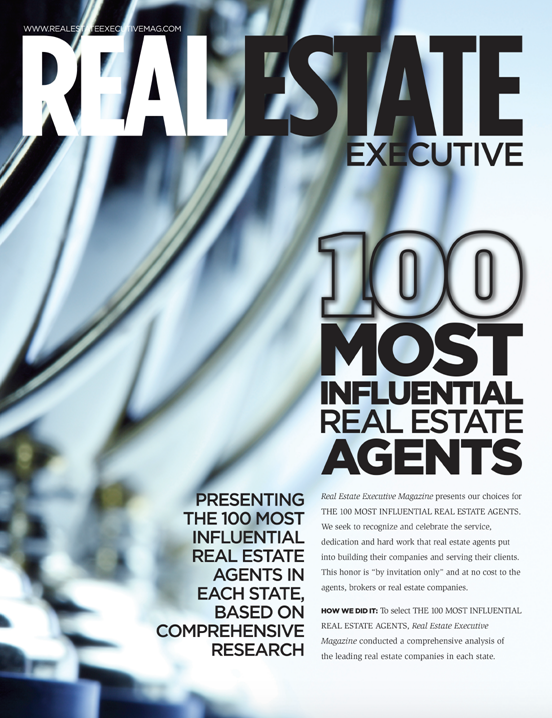 She has been a consistent top producer at Coldwell Banker Sea Coast Advantage, ranking in the Coldwell Banker International Presidents Elite Circle for multiple years. The Cameron Team was also the “2015 Sales Team of the Year”. Click here to learn more about Melanie and read testimonials from past clients. If you have any real estate questions, you are welcome to give her a call at (910) 202-2546 or send her a message through our Contact page.